How are we all holding up, halfway through January? I know I'm hankering for a holiday in a hotter climate! Are you feeling the cold more than others? Many people with hypothyroidism or an underactive thyroid feel more tired, achey and cold than other people at this time of year. If this is you, make sure to check out what you can do to support your thyroid health this winter. My skin has also cleared up a lot in the past few months, with no new acne for a while now and just scarring left currently. But even this is fading really well. It's always reassuring to see that the outside matches how you feel on the inside. Thyroid Awareness Month is well under way now and I hope you're joining me and the many other thyroid advocacies in raising awareness about this little gland that controls so much. 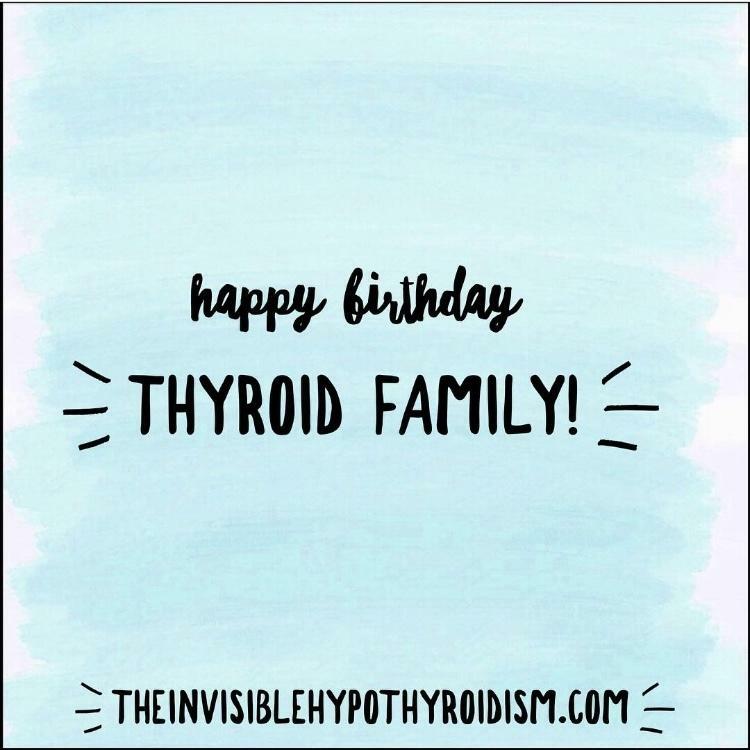 My Thyroid Facebook Support Group also reached its 3rd birthday last week, with over 42,000 members! 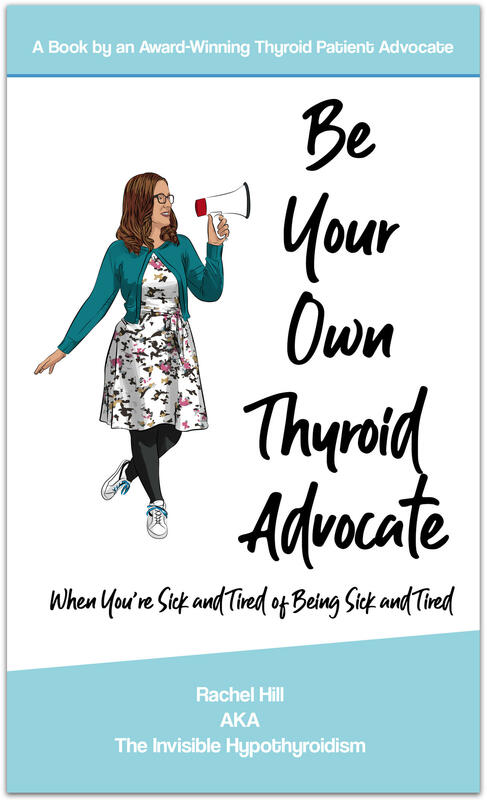 I've jumped straight in to 2019 with lots of projects and work surrounding advocating for thyroid patients and raising awareness. 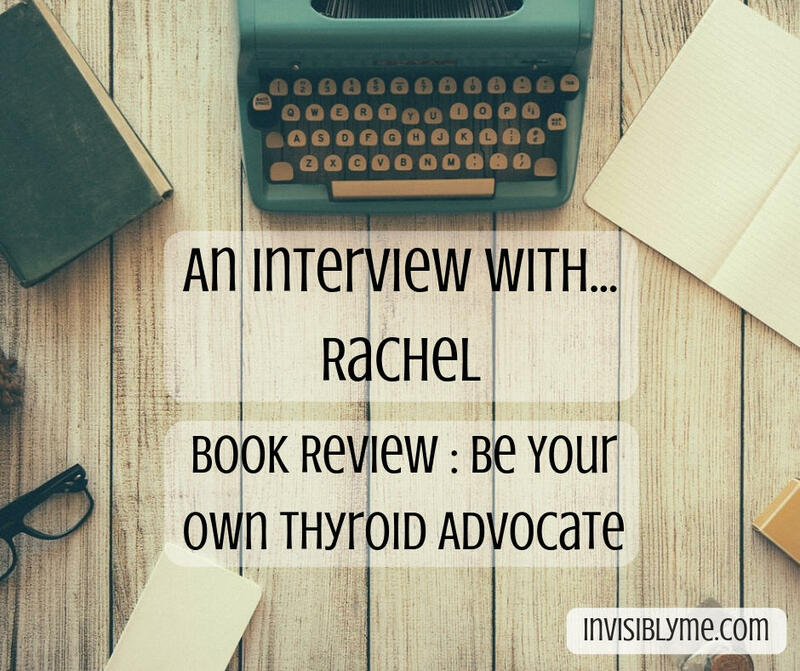 You'll find the Korus podcast interview I did below, which you can listen to as you cook or get ready in the morning, and a written interview with Invisibly Me about my book and personal journey with hypothyroidism. I was also involved in some filming last week, being interviewed on why I use Medichecks to order some of my own thyroid tests, for a documentary. Although published last year, this article and study has been doing its rounds on social media again lately. "Unfortunately, about 10% of the individuals using this drug continue to experience symptoms and a disturbed wellbeing and a disturbed quality of life." I was on the latest Korus podcast, speaking about Hashimoto’s, hypothyroidism, my book, support for the friends and family of thyroid patients and more. Caz at Invisibly Me interviewed me for her website, which was really fun! I have partnered up with Medichecks for a giveaway competition. 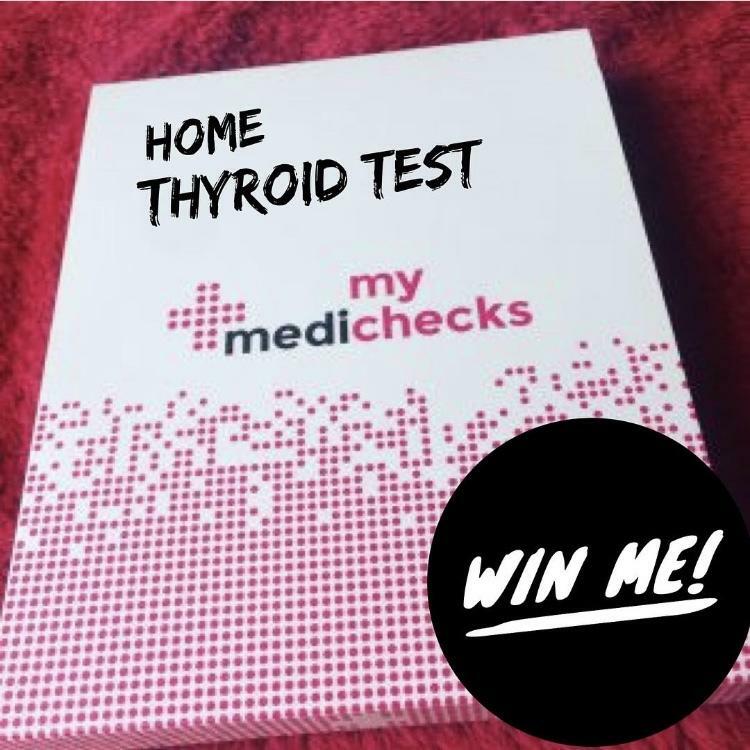 Enter for the chance to win a free thyroid blood test. I asked you all ‘What were your most surprising symptoms of hypothyroidism?’ in order to educate people on just how far reaching the condition is in affecting the body from head to toe. I suspect you'll be surprised at many of these. Tales From The Graves’ contains anecdotes, stories and personal experiences from over 120 thyroid patients, alongside a beginner’s guide on what Graves’ is, the signs and symptoms and issues that many people with it face. Recovery or healing isn't always linear. I needed to remember this, this week. This handy book compiles all the information you need to begin advocating for your own health, in one place and in an easy to digest format.